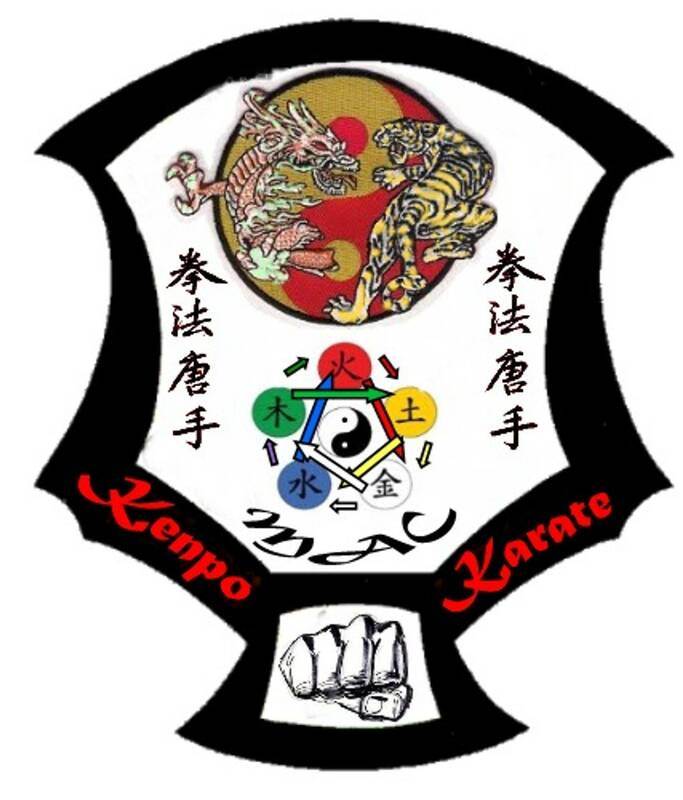 MAC Kenpo Karate Training facility. 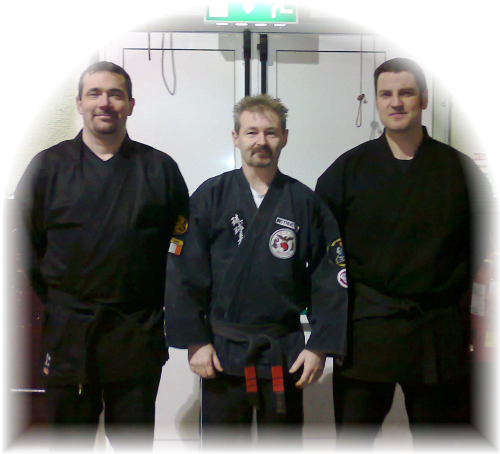 7.30pm to 9.30pm every Monday Night. NOTE: To print travel directions off this map they will print.